Following the initial announcement last year during Paris Games Week, things went pretty quiet other than the reveal that the game would be making its way onto PC via Steam this past March. 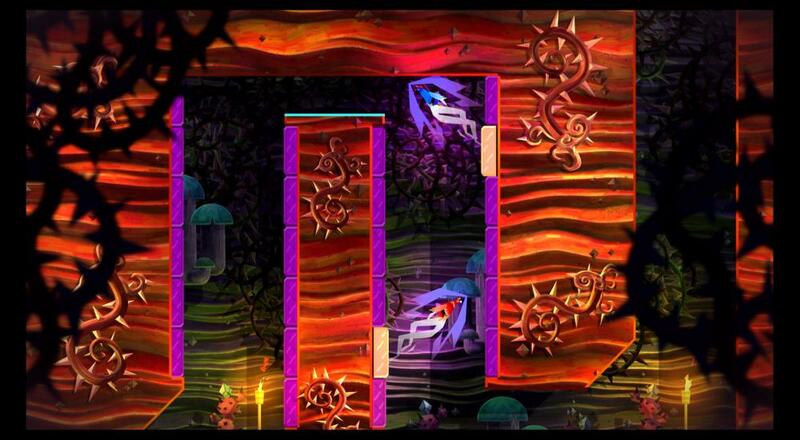 Then, earlier this week, Drinkbox Studios posted the happy news that Guacamelee! 2 will be arriving on the PlayStation 4 and PC in just a few weeks' time on August 21, 2018. That means this time next month, you and up to three of your friends can sit down on the couch (or huddle around a computer screen) and deploy all your best wrestling moves against a cavalcade of monsters and skeletons! Guacamelee! 2 will be available on August 21, 2018 on PC and PlayStation 4. Four player drop-in/drop-out couch co-op is supported throughout the story campaign. Page created in 1.1679 seconds.